Kidd Insurance Services launches a new service that is for the benefit of Tradesman or Small Contractors. We appreciate that discussing business insurance is not always suitable during regular hours. The new service will offer an out-of-hours call-back so that you will have the opportunity to benefit from advice and guidance at a time that suits you. 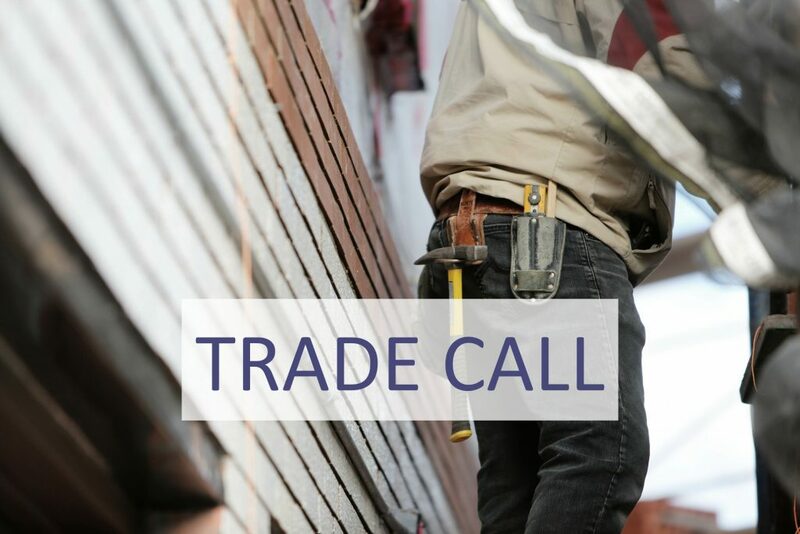 “Trade Call” has been specifically designed for the busy tradesman or small contractor who has limited time during the day. Online providers operate 24/7, however, do not always offer personal advice and guidance. If you want to speak to a qualified adviser that will take the time to understand your business and put forward a solution that fits with your needs, then this service is for you. Our service combines the personal touch with modern methods to ensure that our rates are competitive and the service is both personal and efficient. By offering extended hours until 9.00pm each Monday, we will call you back at a pre-arranged time. Once we have identified your needs, we will work on your enquiry whilst you go about your business. We will arrange a time convenient to you to explain our recommendations and will issue proposals by email. Please indicate your name and what time would be suitable for us to call the following Monday. We will confirm the arrangement to you in advance.